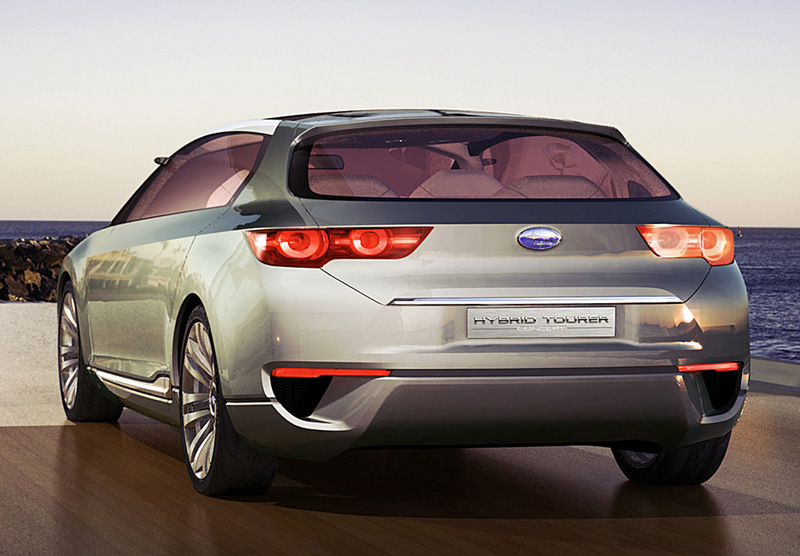 Subaru released a new hybrid concept named “Tourer” and it’s about to be launched at Tokyo Auto Show this year. 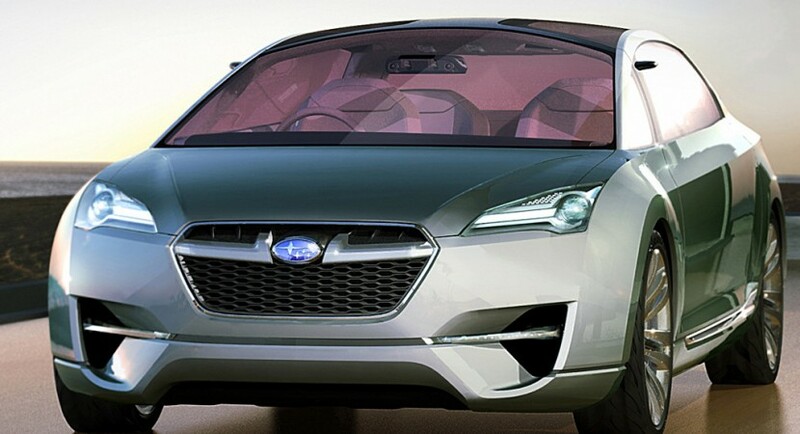 On 2009 Subaru Hybrid Tourer Concept, the futuristic technology and today’s technoloy comes together to show us a part from the future cars. 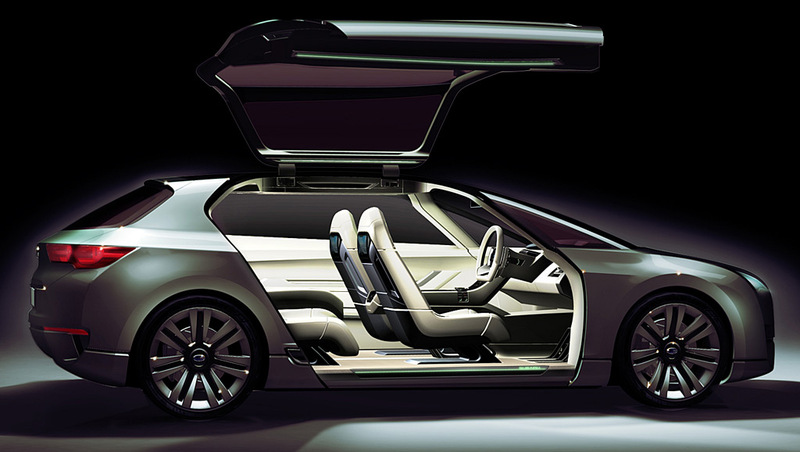 The interior is very simple and clean but at the same time, it’s full with futuristic technology and a drop from normal today’s interior design cars. 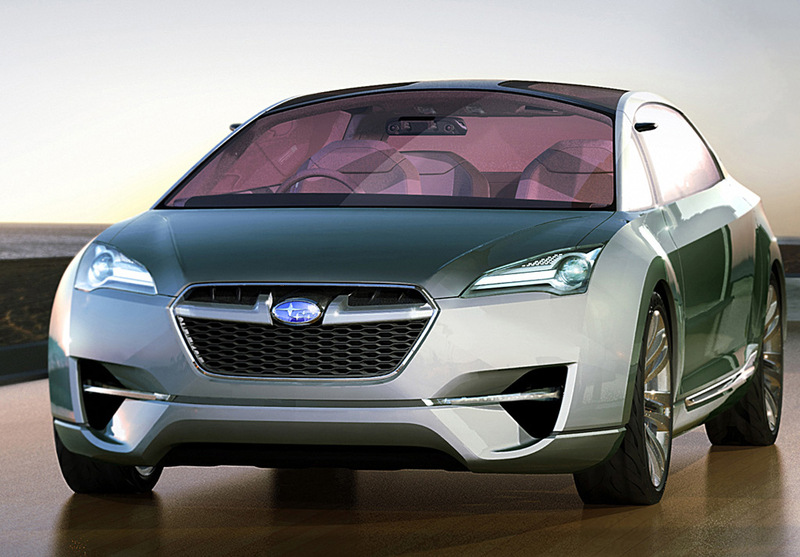 2009 Subaru Hybrid Tourer Concept is powered by a 2.0 liter engine combined with a hybrid system to reduce the ammount of emissions. The horsepower and the quantity of emissions per 100 kilometers are not yet released so we can’t notice if this concept is efficient or not. 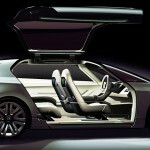 The exterior looks very similar to a normal car but the interior is pure futuristic and at the same time, awesome. I noticed the amount of touch screen panels wich from my opinion is a great thing. 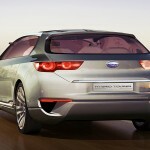 I’m waiting for some real photos from Tokyo Auto Show.